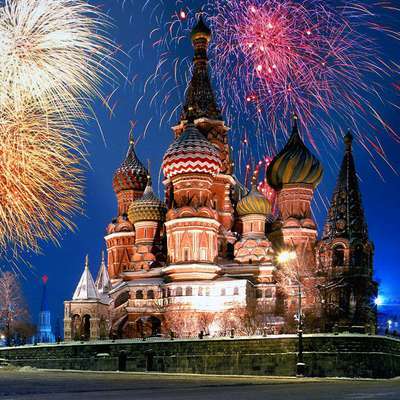 An imaginative way to learn the Russian language online for free. Learn Russian vocab, grammar, verbs and phrases through this basic course. This course contains 300 meticulously selected Russian words and phrases, broken up into lessons by subject, to help you begin learning how to speak Russian. Now you can read anything!